MUST SEE!!! SPACIOUS 2 BEDROOMS 2 FULL BATH , MASTER BATH , WITH 1 CAR GARAGE IN CLAYMOOR WITH GARDEN VIEW. 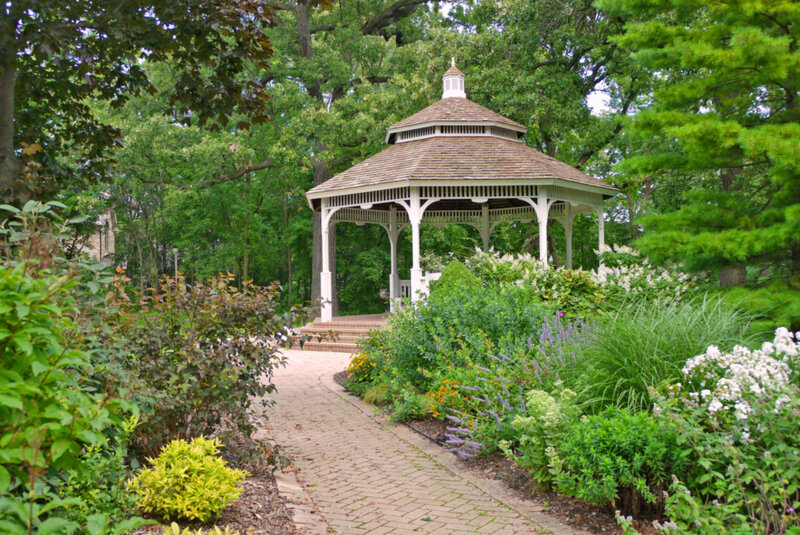 Claymoor offers a beautiful parklike setting and Hinsdale schools! This is a Fannie Mae Homepath property, homepath mortgage and Homepath renovation financing available. Purchase this property for as little as 3% down for owner occupants. All info is approx and estimated. 320 Claymoor Street #3D Hinsdale, Illinois 60521 is a condo property, which sold for $152,900. 320 Claymoor Street #3D has 2 bedroom(s) and 2 bath(s). Want to learn more about 320 Claymoor Street #3D Hinsdale, Illinois 60521? Contact an @properties agent to request more info.